Your dream house is waiting! 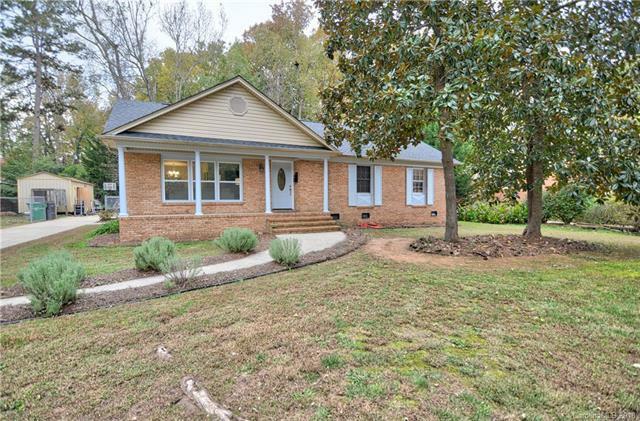 Must see completely remodeled spacious ranch near South Park! 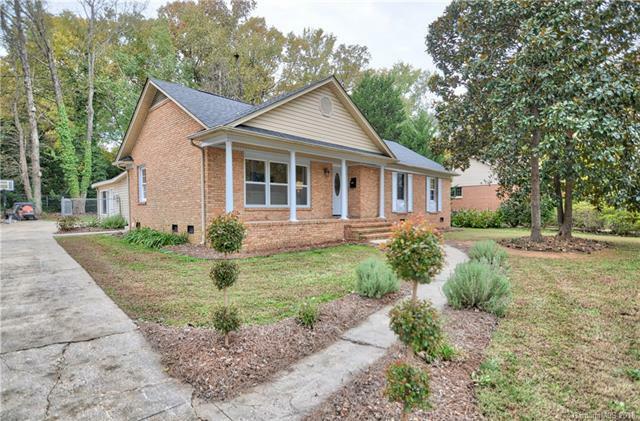 New roof, windows, wooden window trim casement and crown molding, ceiling fans, bathroom vanities & fixtures, fresh paint inside and out w/ new carpet, tile and refinished hardwood floors. 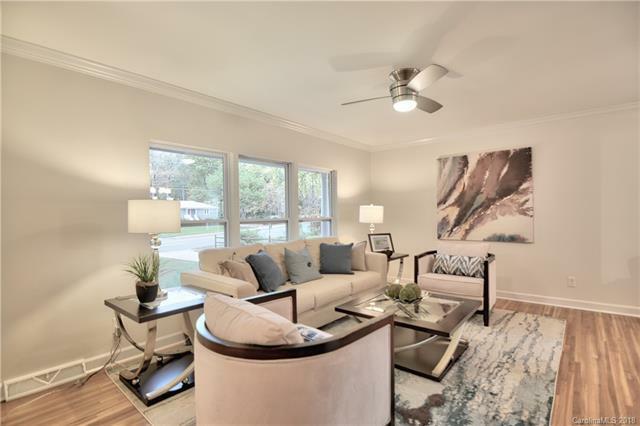 Spacious fully upgraded kitchen w/ custom painted cabinets, stainless steel appliances, granite counter tops, tile backsplash and walk in pantry. Kitchen overlooks great room w/ cozy fireplace. Elegant owners retreat with connecting en suite bath with tiled shower. Spacious secondary bedrooms with guest bath! Large sun room with skylights overlooks the private, fenced in backyard. Enjoy entertaining guests & grilling on the outdoor patio! 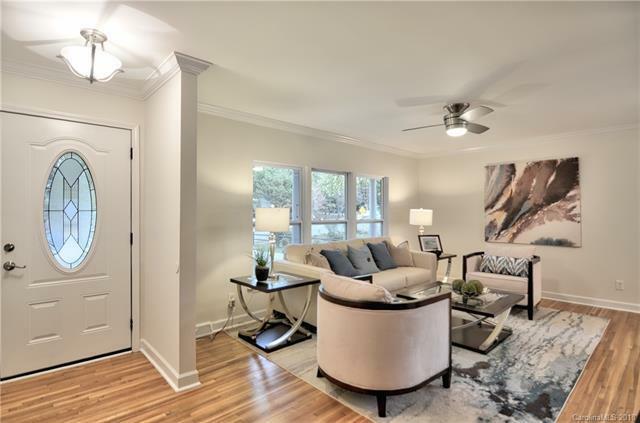 Close to South Park, schools, restaurants, light rail and Greenway access! Property is across the street from desirable Park Road Park!